Okay, so the play on words in the title isn’t that of a schooled professional wordsmith, but it’s quite relevant. 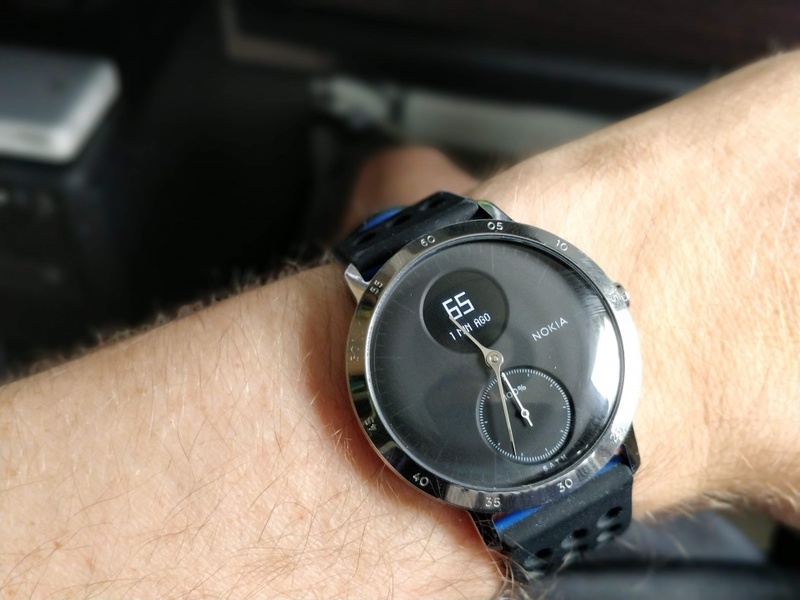 The Nokia Steel HR is, by Nokia’s admission, a fitness tracker, and not a smartwatch and that is entirely evident immediately by the diminutive size and the tiny digital display that is dwarfed by the analogue watch face. So what exactly does this device do, or not do, and where does it sit in the ever-increasing smart/hybrid market? Well, we have the answer, and despite the answer not setting pulses racing, we like it. 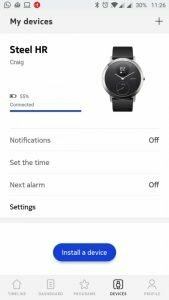 UPDATE: Since publishing this review, Nokia/Withings did indeed provide an update that allowed third-party application notifications. They work just as you’d expect with scrolling notifications, however, on the small screen they are somewhat limited in readability. They do however enable the hallmark of a good hybrid-smart device; the ‘importance’ guage. 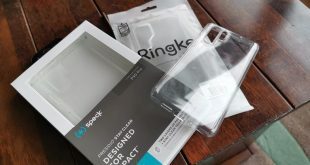 Is the notification important ernough to get out your phone and deal with it? Thankfully you now have more information with which to inform your decision. 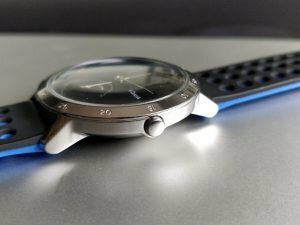 The Nokia Steel HR is a Withings designed watch, which follows Nokia’s acquisition of them back in 2016. It bears all the hallmarks of some of the other Withings watches, with a touch of Nokia simplicity included also. If you think you’ve seen this product before, you’re not wrong. The Withings Steel HR is basically the same product rebranded, and that’s not a bad thing. There was something subtle and classy about the Withings line of devices and we’re glad to see Nokia not mess with that design aesthetic. The Nokia Steel HR is obviously not a smartwatch; that’s off the bat. The watch feels relatively small and although there are 36mm and 40mm options available the only change is the bezel size and not the watch face. For a minimalist look, go for the 36mm option, for something a little more robust looking, take the 40mm option. Both options have a similar simplistic style with an analogue clock face being flanked to the North and South by a small circular digital display and a similar sized analogue step counter display, respectively. It’s a strange design choice as often the digital display, when on, can be obscured slightly by the analogue hands. Given the digital display is not the biggest anyway, you’ll be looking hard enough as it is to get the information before it fades to black again. I’d have liked to have seen them do something a little different and perhaps offset the placement of some of these elements, although I understand there is a limit to what you can do with the space provided, especially if you’re hellbent on providing an analogue face too. The bezel surrounding the 40mm option is numbered in 5-minute intervals, but is static, with no real-world use. A rotating bezel here would have been great and would have solved one of my other issues (more on this later). Whilst the bezel is static, the watch band is thankfully not and can be replaced with a number of standard sized bands. I opted for something simple with a hint of sport by grabbing this Greatfine 20mm band for £12.99, but the included band is acceptable enough if bland and unremarkable. There are literally hundreds of alternatives however so just do a bit of shopping around and find one you might like, from leather to ‘mockadile’ to no doubt fluorescent orange. The fact this isn’t proprietary is a huge plus. On the right side of the bezel is the only button included on the watch, and isn’t a crown that rotates, it is just that; a button. It’s quite easy to depress and does have a noticeable click also. On the back side of the unit is the heart rate monitor which is intermittently used to track heart rate but can be used continuously in “workout” mode. All in all, it’s a simple design that really says everything you need to know about this device. It’s functional if not remarkable. When you start to use the device though you’ll quickly decide whether you love or loathe it. 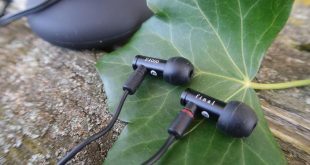 Simplicity, as I’ve mentioned a few times already, is clearly key here, and with a click of the side mounted button you get to cycle through the features of the device. Check the time and date, heart rate, step counter, altimeter, alarms, battery life of the watch and calories burned. Some of these can be enabled/disabled in the companion app but that’s it. That’s your lot. It is very spares and minimalist which many, including me, will like, but I can’t help feeling like there should be a few more options. There are also not any watchfaces as this is an analogue face for the most part. If you’re looking for a bit more of a smart aspect to your watch, look elsewhere. This is firmly hybrid or fitness tracker territory. 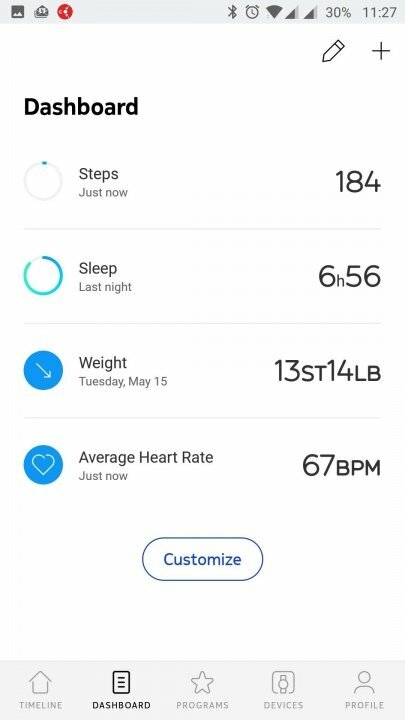 The bottom analogue face will slowly move through the percentage points to show you where, versus your goal, you are in terms of step count which is cool and kind of negates the need to scroll through the options to see your steps, unless you want a more accurate number rather than a quick-look guesstimate. Walking or running is where the Nokia Steel HR will deliver its best performance. 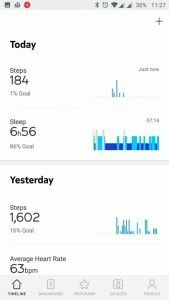 Start one of those activities and the step counter will kick in and you’ll be registering quite accurate results. 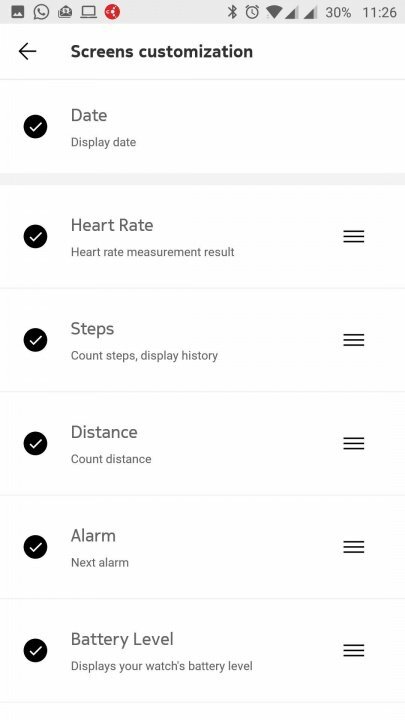 In my testing, 150 steps resulted in 147 being recorded. 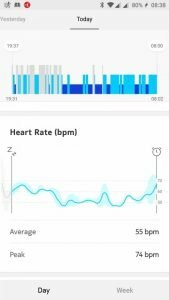 On another test, I ran for 250 steps and the watch recorded 260. Okay, not perfect, but more than adequate for the type of consumer that this watch will appeal to. This isn’t a gym buddy’s best friend, it is evidently a watch for those that get active occasionally, but want a watch as well. The biggest departure from that, however, is the heart rate monitor. Every 30 minutes a reading will be taken and tracked over time in the companion app. 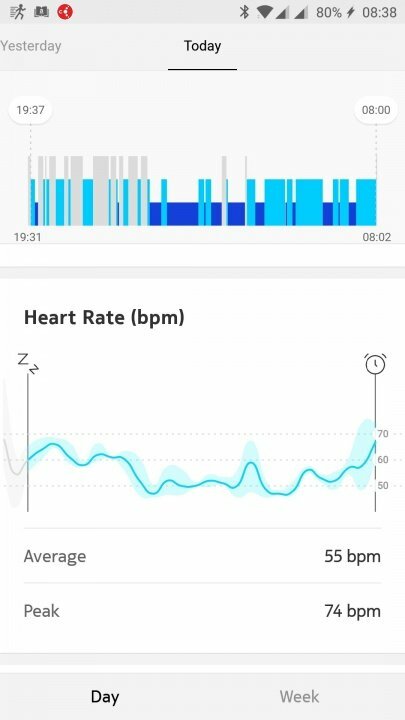 Navigating to the heart rate monitor section by clicking the button twice will show you your last reading, and how many minutes ago it was taken, and if you linger in that option for more than a few seconds, a new reading will start automatically. What drew me to this device personally was the workout mode which can be enabled by holding down the button. Once holding for just over a second, haptic feedback will alert you to workout mode being started. 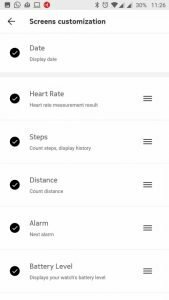 Workout mode will continuously track your heart rate and once your workout is completed, and you hold the button down again to stop the continuous reading, will feed back into the application on your smart device or store the information for a later sync. There’s also water resistance here up to 5 atmospheres (50 metres) which means you can take this in the swimming pool and the device will start to track your lengths. This is excellent, but when taking your post-swim shower, the watch does sometimes see these two distinct activities as one and the same. Not ideal. 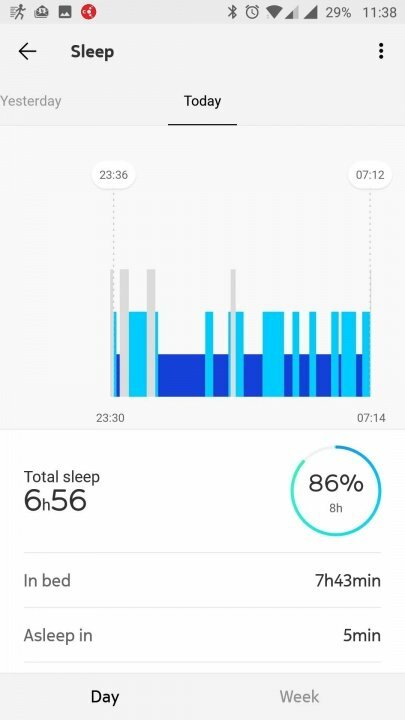 There’s also sleep tracking included on the unit which can be hit or miss but has managed to get it right on the whole in my testing. If you tend to lie in bed relatively still reading before you go to sleep, you’ll likely encounter a larger discrepancy. 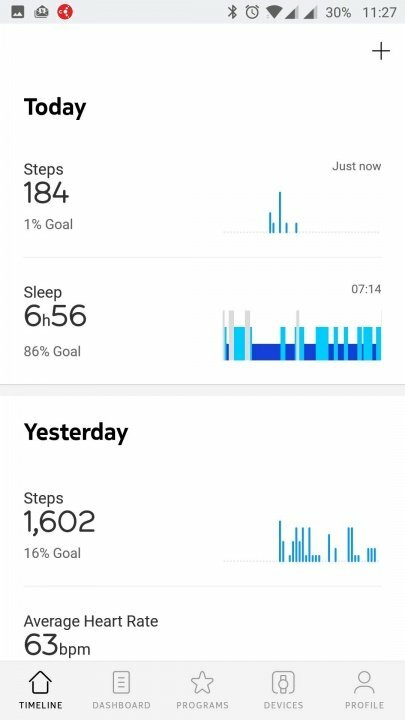 As with almost all fitness trackers and smartwatches, these numbers should always be taken with a pinch of salt, and the Nokia Steel HR is no different. 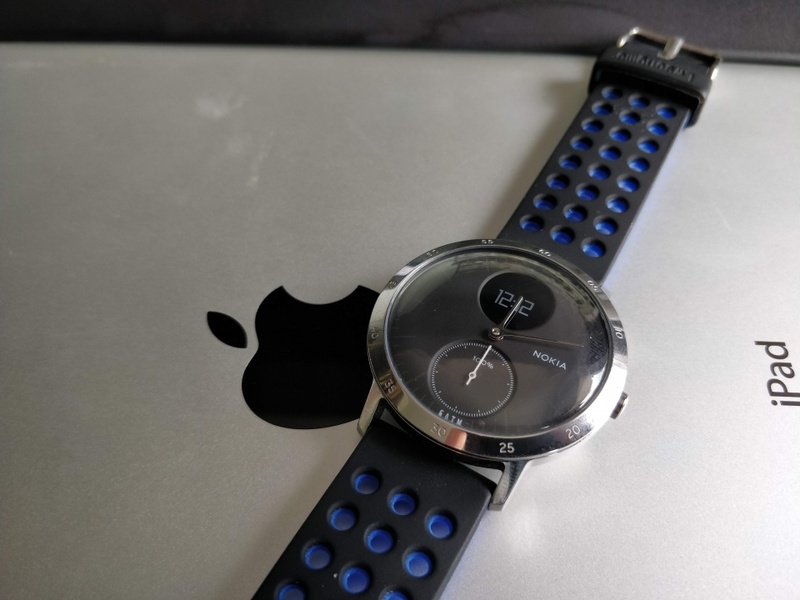 It wouldn’t be fair to focus on these discrepancies too much as the Nokia Steel HR sits in a segment where almost all other contenders to the “affordable tracker” crown have the same issues. It’s worth noting though. This didn’t bother me all too much as my main reason for purchasing this myself (yes, I own this, it’s not a review sample) was the continuous heart rate monitoring in workout mode, and not the steps tracker. I do keep track of the steps but I use this as a goal, and nothing more. It is certainly not an indication of my overall fitness improvement. This brings me on to the second reason for purchasing this device, the battery life. 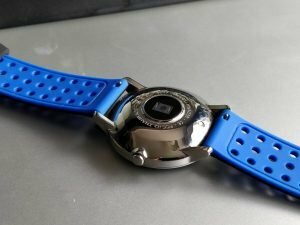 Whilst there are hybrid watches that last in excess of the estimated 25 days on a single charge, few manage to couple the features I want from a device such as this, with that battery life. For me, continuous heart rate monitoring (albeit toggled) plus a battery that can last multiple weeks was worth the cash. When you do get to have to charge the device, the cradle included is magnetic enough for docking to be easy, and you’ll only have to wait a couple of hours for it to be back up to 100% again. The companion app, Health Mate, is actually one of the nicest looking companion apps I’ve used in a device such as this. Granted, it’s not as feature-rich as the Garmin options out there, but it works flawlessly with little fuss, every time, unlike many others at this price point (Suunto is a good example). Connecting the device is easy, synching is automatic, and I’ve never had issues with the app seeing my Nokia Steel HR which, whilst that seems like the least an app like this should be able to handle, my time with similar devices has taught me that this is often overlooked from the kickoff. 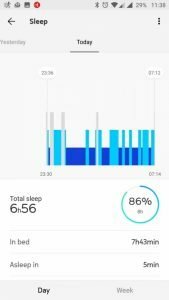 Smartwatch/hybrid/fitness tracker manufacturers – hear me! Make your app-to-device connectivity flawless. 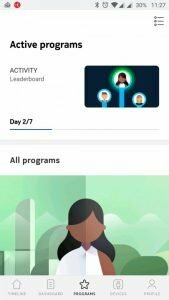 The app is clean, easily navigated, and there are even some additional benefits to using this Nokia device that extend beyond the app experience. 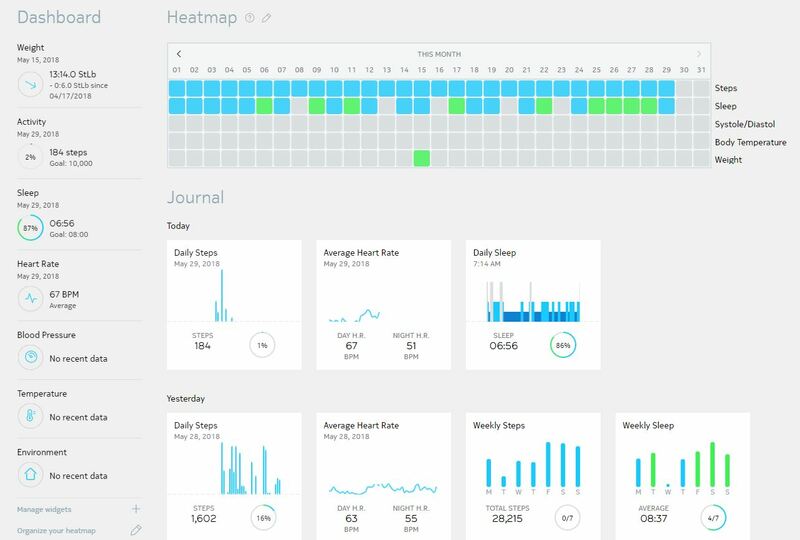 There’s a weekly email you’ll get to your inbox to let you know your summary and where to improve, as well as being able to access the equally lovely web app which compiles similar information into a dashboard for quick viewing. I honestly found myself loving this side of the experience almost more than the watch itself. Comparing this to other vendors out there such as FitBit or Garmin, and it sits up there with FitBit whilst Garmin is out there on their own due to the sensors and tracking included on their device. It’s in the Health Mate app where notifications can be configured for SMS, phone calls and calendar entries. 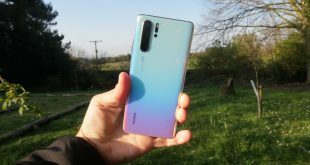 There is no current support for any other standard application notifications, or indeed any third-party applications although a brief discussion with Nokia suggested that this might be coming down the pipeline in an increasingly variable amount of time. With what the app has to work with, it delivers well. 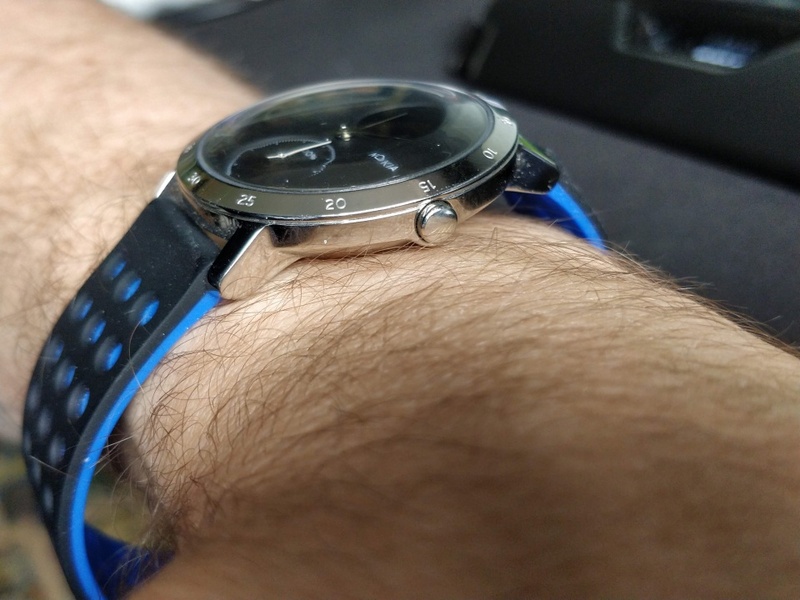 So, conclusion time is here and summing up the Nokia Steel HR is actually relatively easy. It lives in a space between fitness buffs and tech enthusiasts. Somewhere between those who like a sporadic bout of sports or a visit to the gym or local pool, but equally likes the couch life. 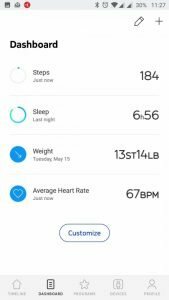 It delivers on the basics of step counting and heart rate monitoring as well as it’s nearest competitors, whilst not delivering much beyond that. It has a minimalist design that will appeal to those looking for a slightly smarter normal watch, but will annoy and quickly alienate those who want sensors galore and more than basic stats to pour over. Then there’s that button on the bezel. Just make it a rotating crown will you? Rotating through the digital stats on the device would be an infinitely more premium experience. However with only 7 features to check you might be just as annoyed by the end of it anyway? 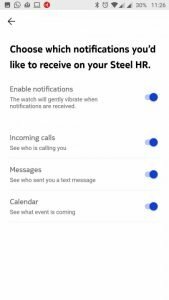 As I mentioned, there are talks to improve the functionality of the device, specifically around the notification management to allow third-party applications. 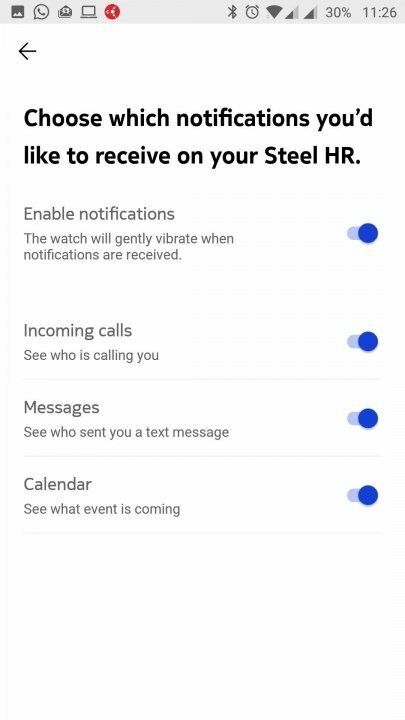 I can’t wait for that update, should it arrive, as this just highlights where I’m at with the Nokia Steel HR. If it were a school child, its annual report would read something like “they have all the attributes to perform to a higher level, but the application just isn’t there”. That about sums it up. With the basics there, I can only wonder why they haven’t been built upon. It’s a shame but until these mythical updates arrive, it’ll continue to frustrate me somewhat. If either of them applies, grab yourself something now that might hopefully only improve with a bit of time. So much is the addiction oof stocks market that individuals invest repeatedly within thhe stocks market even aftr incurring losses. balance with your account to cover the rent in the house, you are thought to have bad credit. evaluate tthe stipulations and also the legal dkcuments before you sign.